Young love! Chloe Grace Moretz and boyfriend Brooklyn Beckham made their red carpet debut at the Los Angeles premiere for her new movie, Neighbors 2: Sorority Rising, on Monday, May 16 — and the young couple looked totally adorable! There was nowhere for him to go! James Corden made the most of the fact that Nick Jonas was strapped into the rear seat of his SUV during a hilarious Carpool Karaoke session with fellow musician Demi Lovato, quizzing the musical hunk on his star-studded love life and his famous purity ring. 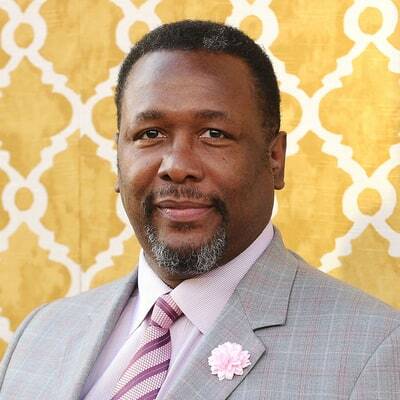 Wendell Pierce, the actor who portrayed Detective William “Bunk” Moreland in The Wire, was arrested and charged with simple battery over the weekend for allegedly coming to blows with a Bernie Sanders supporter. So cute! 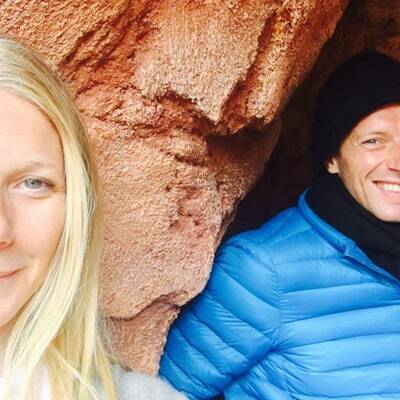 Gwyneth Paltrow and her consciously uncoupled ex-husband, Chris Martin, posed for an adorable selfie at Disneyland on Sunday, May 15, where they reunited to celebrate daughter Apple’s 12th birthday. Duchess Kate, Prince William, Prince Harry Launch ‘Heads Together’ Campaign, Try Out Boxing! What a royal trio! 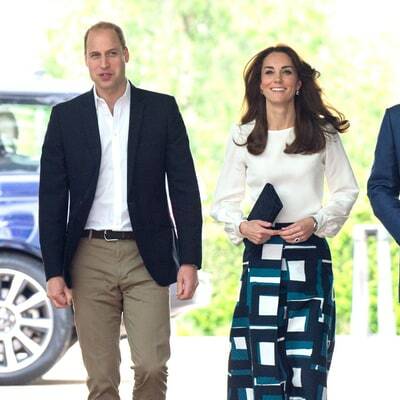 Prince William and his wife, Duchess Kate, were joined by Prince Harry on Monday, May 16, at London’s Queen Elizabeth Olympic Park to launch their Heads Together campaign to eliminate the stigma surrounding mental health. That’s quite a voice! 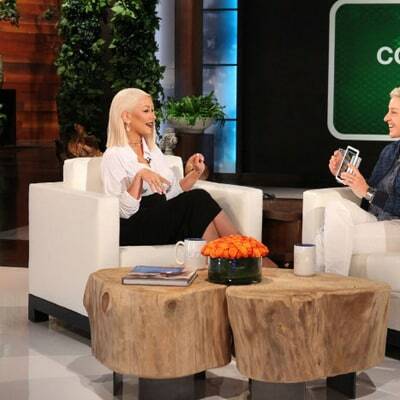 Christina Aguilera played a totally awesome musical game of ‘Heads Up’ with Ellen DeGeneres on an episode of The Ellen DeGeneres Show, which will air later today, Monday, May 16. Hoping for a pink bundle! 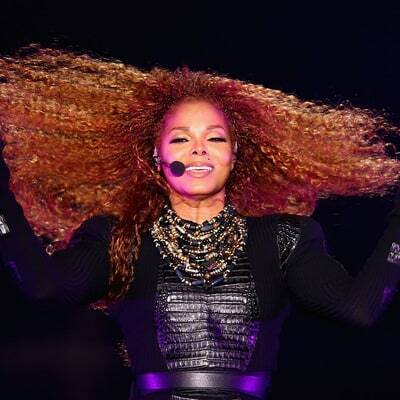 Jermaine Jackson has spoken out about his excitement at sister Janet Jackson‘s pregnancy — and revealed that he’s hoping the baby is a girl! Such a tease! Ryan Gosling opened up a little about the birth of his and Eva Mendes‘ second baby during a visit to The Ellen DeGeneres Show, which will air Friday, May 13. The perils of high heels! Meghan Trainor took a terrifying tumble right onto her back during a musical performance on The Tonight Show Starring Jimmy Fallon — crashing to the ground as she turned to face the audience right at the end of her song. In the same boat! Kylie Jenner headed out to party for the first time since news of her split from Tyga broke on Thursday, May 12. 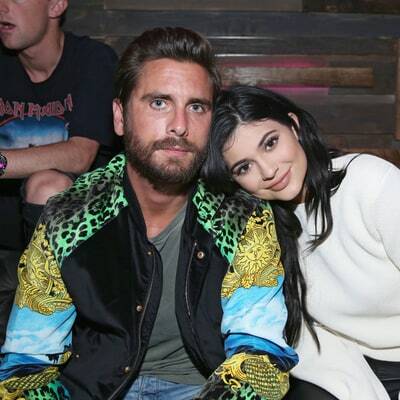 But the 18-year-old reality star wasn’t alone — she had similarly single Scott Disick (who split from Kourtney Kardashian back in July last year) by her side.